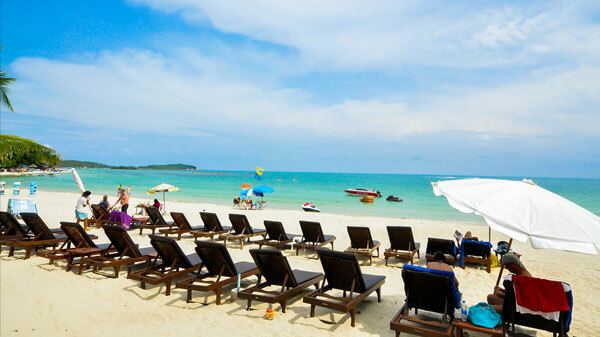 Chaweng Beach is considered the most beautiful beach on Koh Samui. 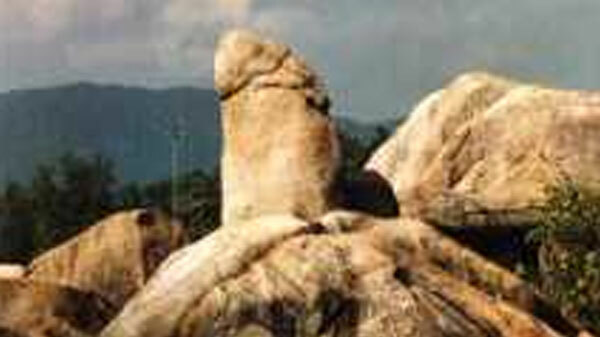 It lies on the east coast of the island. Stretching for 7 kilometers or more than 4 miles, this spectacular beach is the longest strip on the island and is the perfect place for you. 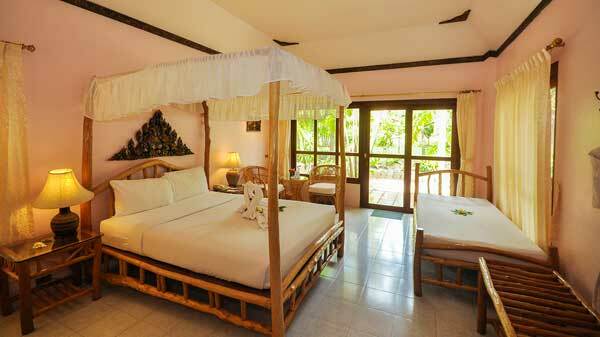 Samui offers all kinds of food, ranging from international fine dining to superb seafood and authentic southern Thai food. 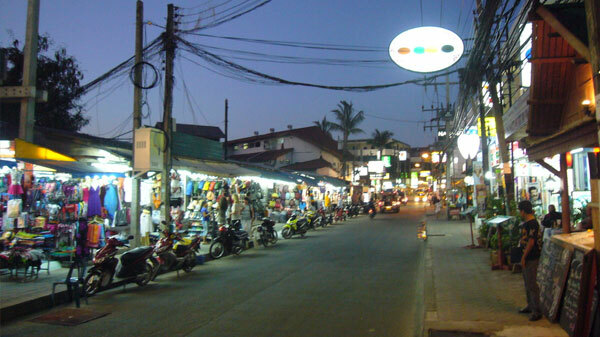 For local specialties, the night market is the most convenient. Do not miss Surat Thani?s oysters, which are well known for their size, cleanliness, taste, and smell. 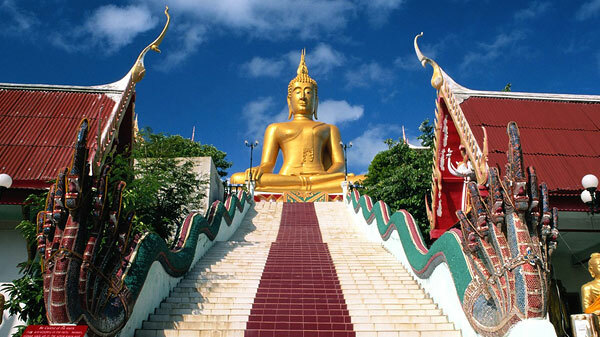 The Big Buddha Temple or Wat Phra Yai is on Samui's north coast. The 12 meter high Buddha in gold color sits on a small islet connected to the big island by a causeway. Entering the temple, you first come to a large paved courtyard with a dragon stairway. Flanking the stairs are two small pavilions housing smaller Buddha images. The stairs of approx 80 steps lead you up to the platform on which the huge Buddha image sits. From the platform you get amazing views of the water surrounding this island-within-an-island. There are lots of little shops around where you can purchase refreshments or even sit down for a meal. Some of the shops are interesting, particularly the scrap metal modelling. Here, recycled motorbikes are turned into life sized alien and predator models! Amazing! The Big Buddha Temple makes for a nice morning or afternoon trip. You will have a sense of peace and history while there. There is also another temple a 5 minute walk away which looks less significant on all the tourist map but is definitely stunning. Kids love butterflies! 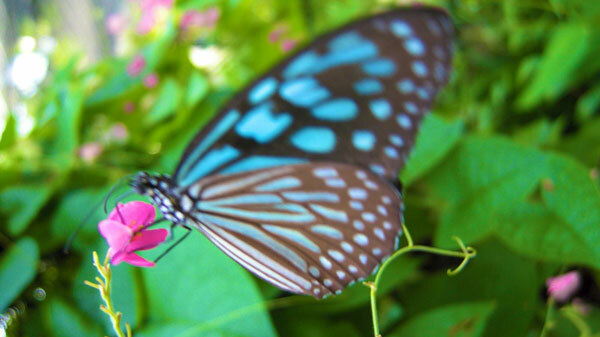 Samui Butterfly Garden is a nice place to go to especially with the family. The garden is located on the side of a hill at Laem Natien and features an enclosed tropical park containing hundreds of butterflies, some with wingspans up to 25 cm. Enjoy a walk through the garden and get pictures of butterflies in a natural environment. Don?t miss a display of insects and moths and some beehives. 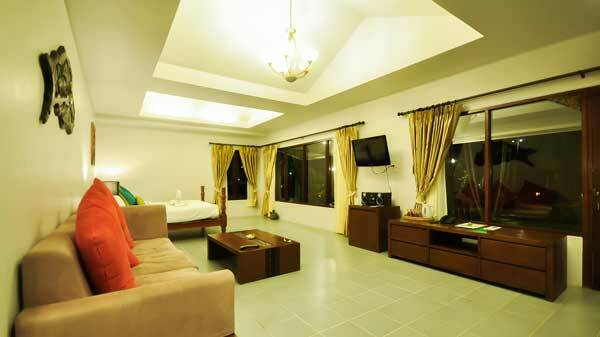 There are also a hillside observatory and observation platforms which offer breathtaking views of the coast. For those interested in sea life, a glass-bottomed boat is available for viewing the local coral reef. 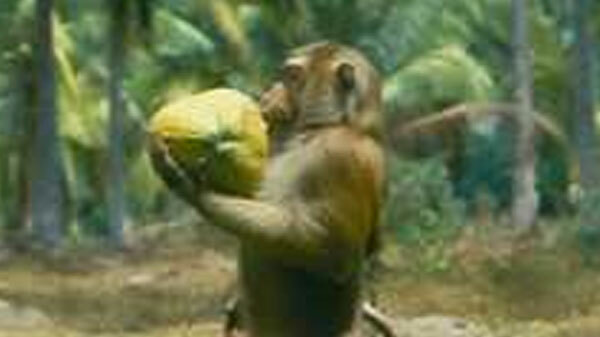 The monkey?s famed ability as coconut collectors once formed the basis of Samui?s economy. At the monkey school, the students are mostly local pig-tailed monkeys from the forests. Classes are classified into three levels: beginner, intermediate and advanced. Students are trained to pick coconuts from the trees. During the fun and whimsical Monkey School Show, these fascinating creatures will entertain you with their marvelous skills. 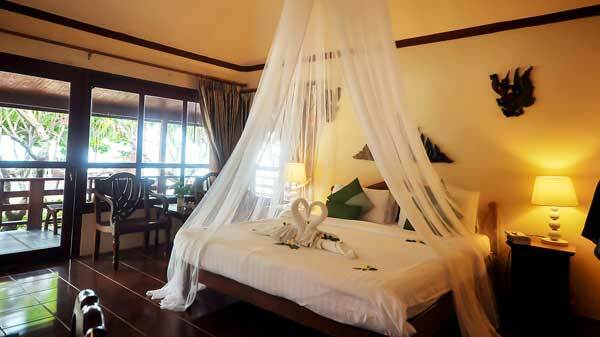 You can visit most popular attractions on Koh Samui in one day. Leave the hotel in the morning and savour these majestic, serene and spiritual masterpieces. This is a real excitement for someone who is ready for the challenge of the sea! Sail along the coast of Koh Samui before entering open sea area at Mu Koh Ang Thong National Marine Park. 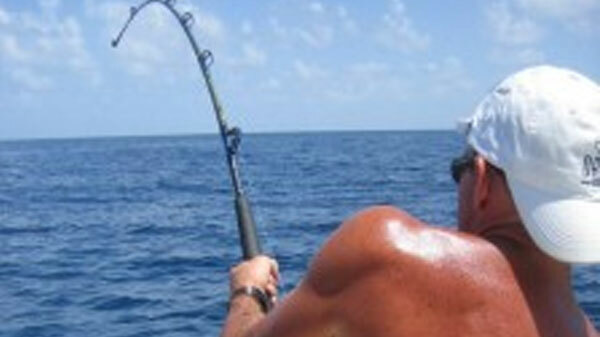 Start the hunt for big fish such as shark, stringray, snapper, groupa, barracuda, and African pompret. Cruise the peaceful sea and watch how sunrise paints the sky. 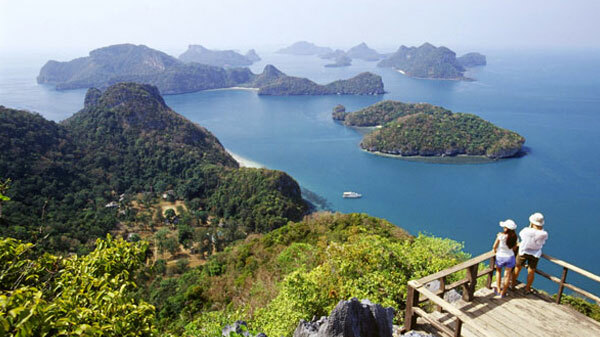 These two islands are paradise for snorkeling. 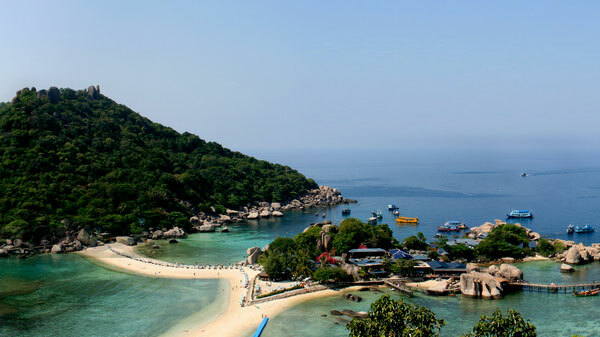 Enjoy beautiful coral reefs and crystal clear water in a very relaxed 1 day-tour from Koh Samui. Only one and a half hour away by speedboat. The beach is gorgeous. Explore spectacular underwater world with multicolor tropical marine life and corals. 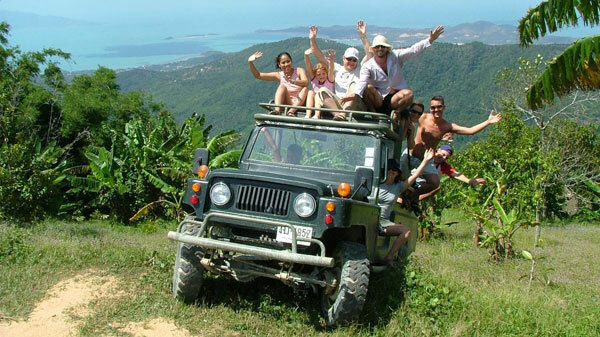 Before you leave, cruise around the island and take in all the beauty that you can not find elsewhere. 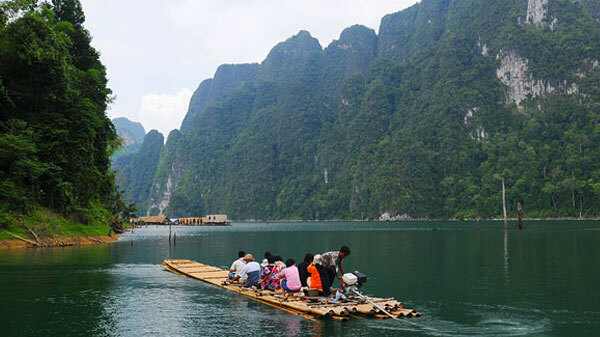 Khao Sok National Park in Surat Thani offers unique experiences of a variety of water sports especially kayaking. Visitors can visit magnificent waterfalls and paddle under the stalactites hanging down from the limestone formations. 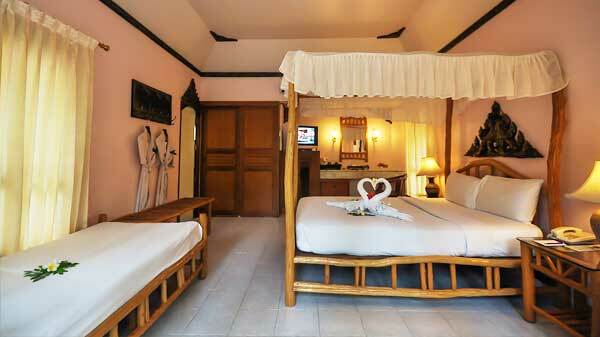 One can also watch hornbills, pig-tailed macaques, and white-hand gibbons in the stunning rainforests.